Self-checkouts fell out of favor a while back, as some retailers claimed that shoppers don’t like them, they’re not conducive to good customer service – and they make it too easy for customers to steal stuff. 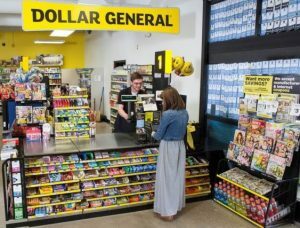 But they’ve been making something of a comeback lately – and now Dollar General is about to become the latest to give self-checkout stations a try. Here’s the Coupons in the News article.